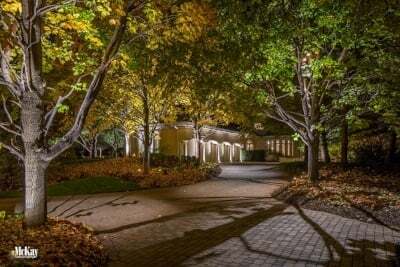 ILLUMINATE YOUR PEACE OF MIND. 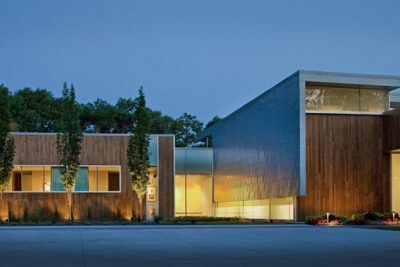 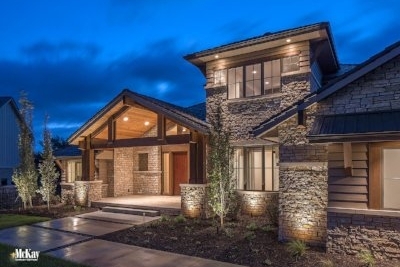 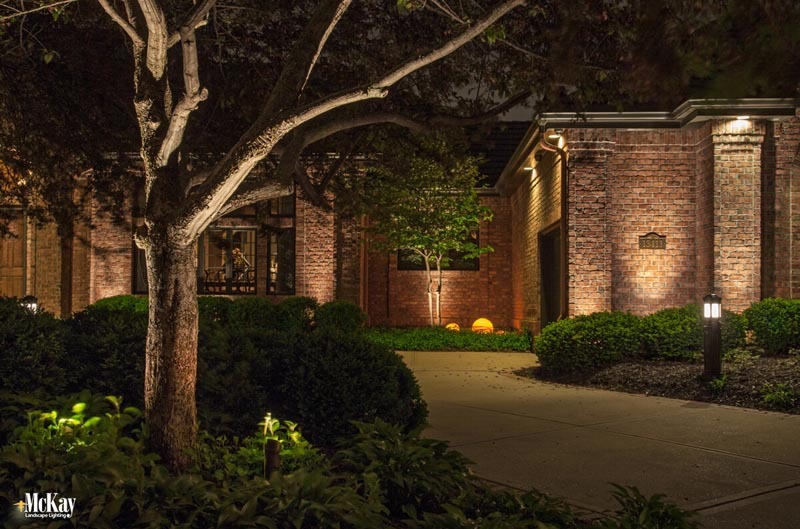 Security lighting doesn’t need to be harsh or startling. 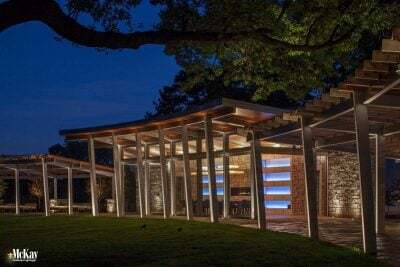 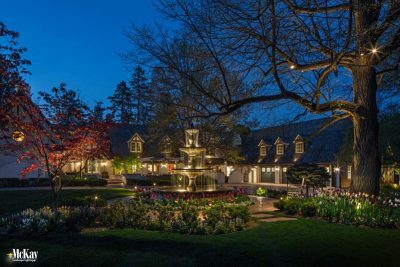 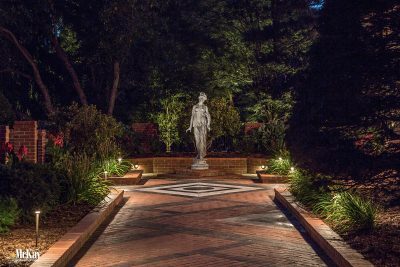 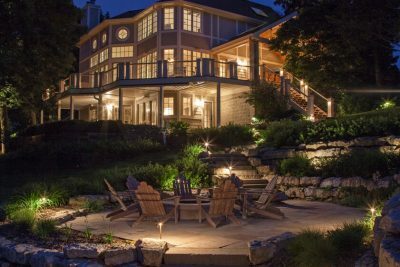 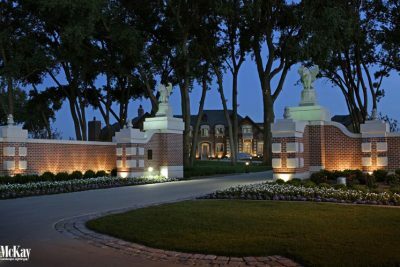 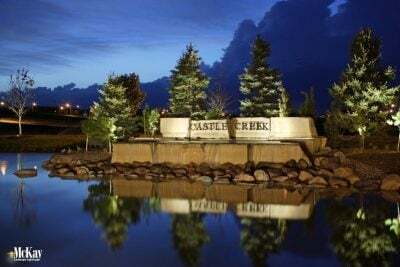 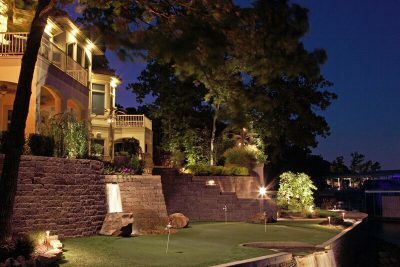 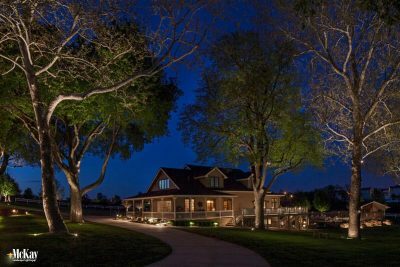 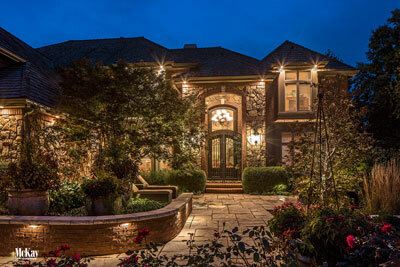 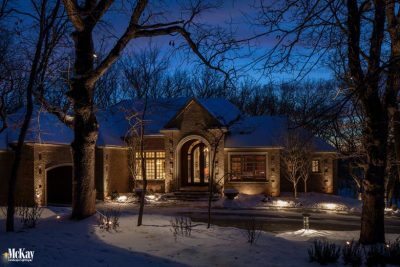 As a dedicated landscape lighting firm, we are expertly equipped to consider both beauty and safety. 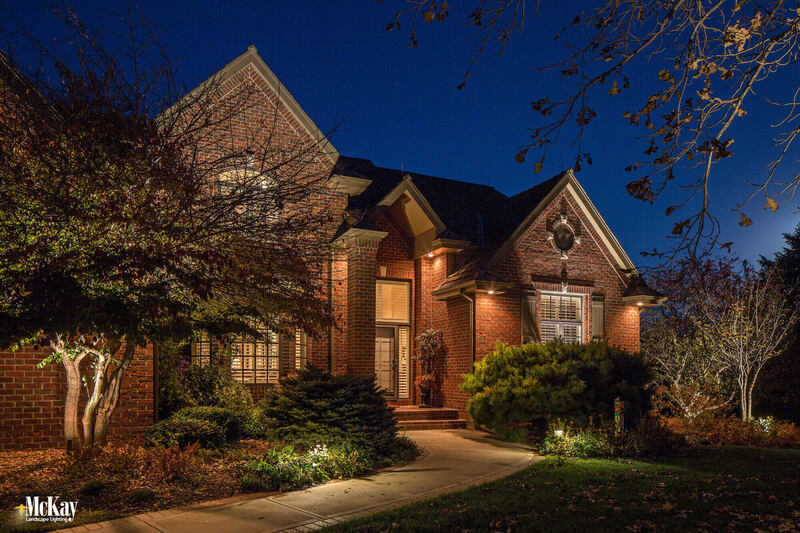 Proper lighting creates a welcoming and friendly home but discourages unwelcome intruders from lingering. 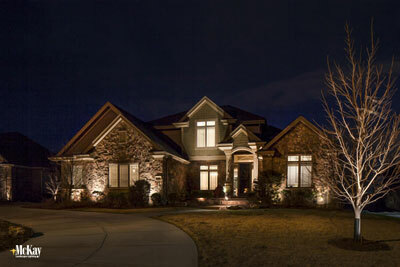 Homes without security measures such as alarms and outdoor lighting are up to 300% more likely to be vandalized. 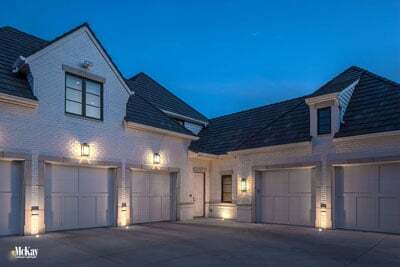 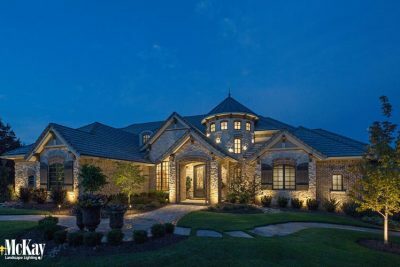 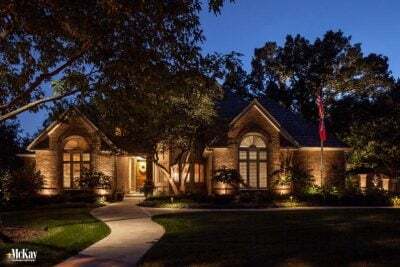 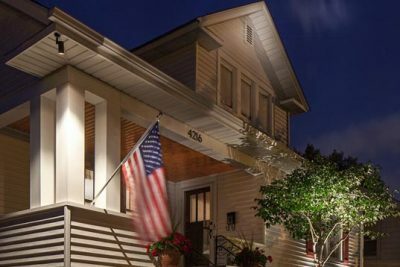 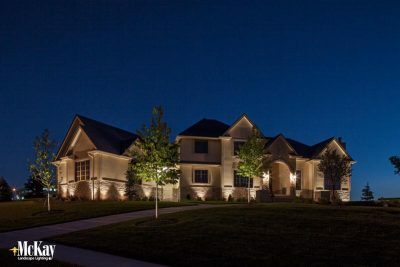 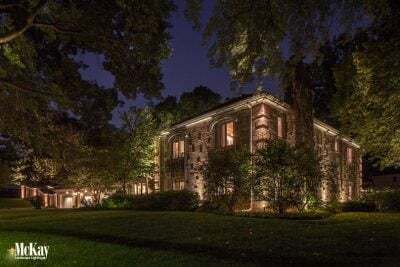 * Explore our outdoor security lighting designs below to see how your home can still be beautiful while it protects your property and your family. 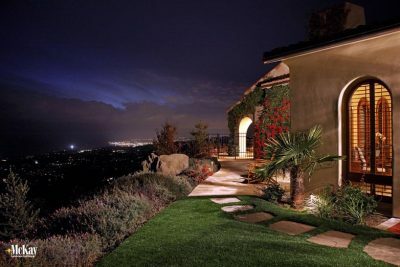 *Statics for home protection can be found here.